One should prepare the Charoses, salt water and Marror before the holiday begins. If you would like a Zroa, ‘shank bone’ for the Seder plate, you can contact Sima who will be glad to provide it for you. Candle lighting time is 7:28pm. It is advised to leave a large candle burning to have available for candle lighting for Saturday night. Mincha & Maariv will be held 7:30PM on Friday; 7:20 PM on Saturday; 7:35PM on Sunday. Shacharit on Shabbat & Sunday is 9AM. Saturday night, we begin counting the Omer. It can be found in the Artscroll Siddur page 282. Minchah & Maariv is 7:35 PM. 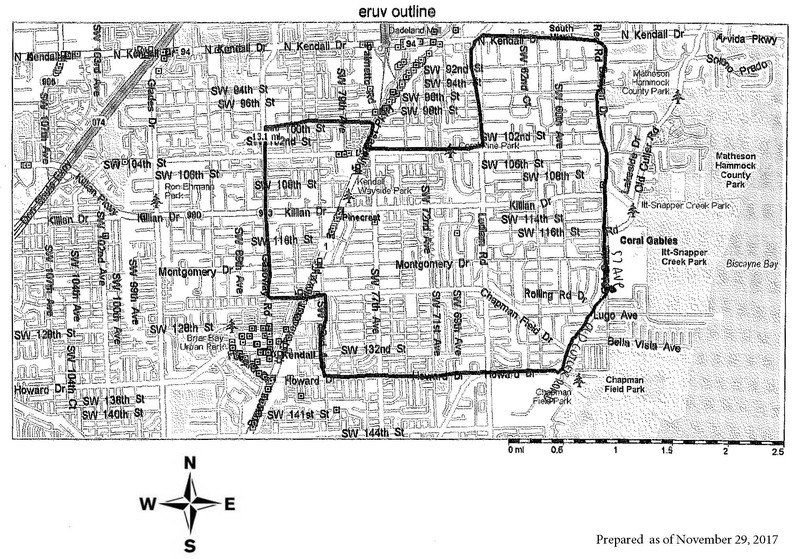 On Thursday, an Eruv Tavshilin is prepared. This allows for cooking with a pre-existing fire on Friday for Shabbat. The Artscroll Siddur (p.654) has the text of the blessing and explanation. Friday, April 26, Shacharit 9AM. Candle lighting 7:32PM. Yizkor candles are lit then as well from pre-existing flames. 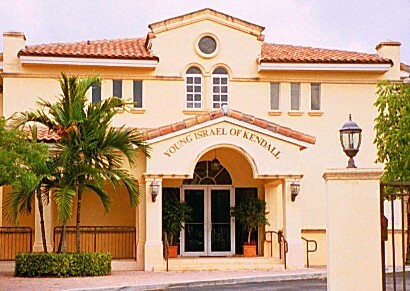 Saturday, April 27, Shacharit 9AM, Yizkor 10:30 AM. Mincha 7:00 PM followed by Neilat Hachag Celebration. Havdalah 8:37PM. 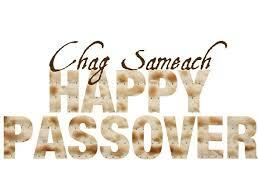 Wishing you & yours Shabbat Shalom, A Happy & Kosher Passover – a beautiful Seder and meaningful holiday!